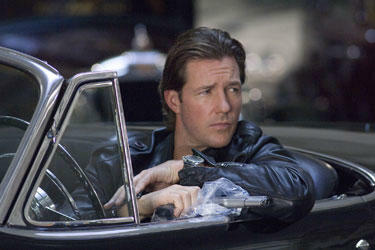 Ed Burns in "Alex Cross." Newly engaged couple Tess (Malin Akerman) and George (Edward Burns) enjoy a party thrown on their behalf -- not realizing their relationship is about to be forever changed in "27 Dresses." 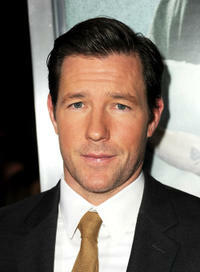 Ed Burns at the premiere of "27 Dresses" in Los Angeles. 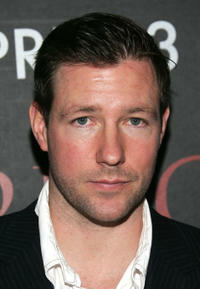 Ed Burns at the Vanity Fair 2007 Tribeca Film Festival Party in New York City. 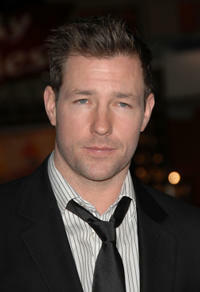 Edward Burns at the World Premiere of "The Groomsmen" in Hollywood, California. Edward Burns and wife Christy Turlington at the Vanity Fair Tribeca Film Festival Party in New York City. 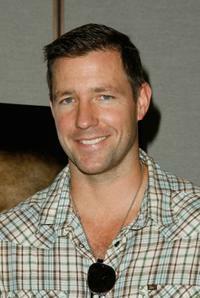 Edward Burns at the premiere of "Fifteen Minutes" in Century City. 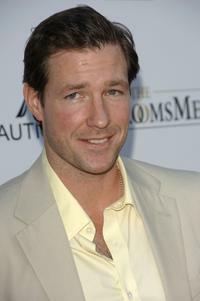 Ed Burns at the "27 Dresses" premiere. 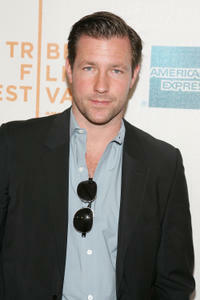 Ed Burns at the Vanity Fair Party at the Tribeca Film Festival in New York City. Shannyn Sossamon and Ed Burns in "One Missed Call." Edward Burns and wife Christy Turlington at a dinner in celebration of the Gucci Tribeca Documentary Fund launch in New York City. 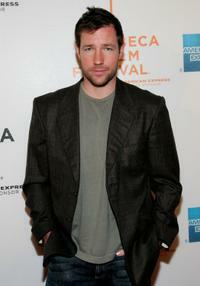 Ed Burns at the 5th Annual Tribeca Film Festival in New York City. Edward Burns at a party in celebration of "The Groomsmen" during the Dublin International Film Festival in Dublin, Ireland. 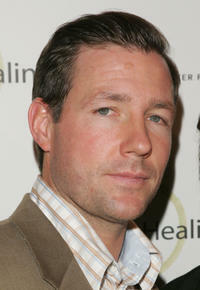 Ed Burns at the 11th annual Riverkeeper Benefit gala honoring the Hearst Corporation in New York City. Christy Turlington and Edward Burns at Chanel Fine Jewelry's "Night of Diamonds" dinner in New York City. Ed Burns and Christy Turlington at the 2005 Benefit for Beth Israel's Continuum Center in New York City. 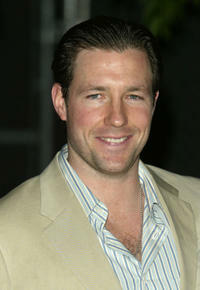 Ed Burns at the 2005 Benefit for Beth Israel's Continuum Center in New York City. 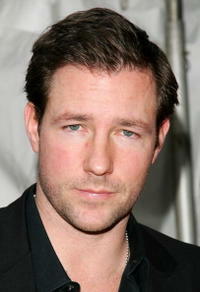 Edward Burns in "One Missed Call." Edward Burns at the 2007 Comic-Con in San Diego. Ed Burns and Shannyn Sossamon in "One Missed Call." 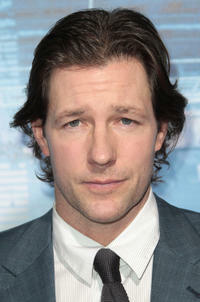 Ed Burns at the premiere of "The Groomsmen" during the 5th Annual Tribeca Film Festival in New York City. Director Eric Valette and Edward Burns on the set of "One Missed Call." Ed Burns at the Chanel Tribeca Film Festival Dinner in New York City. 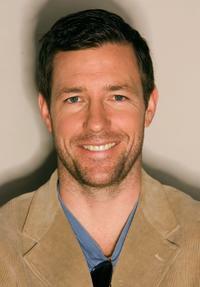 Ed Burns at the premiere of "Purple Violets" at the 2007 Tribeca Film Festival in New York City. 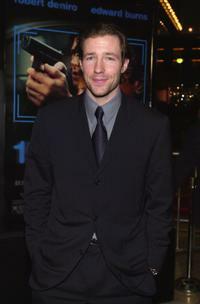 Edward Burns at the "Perfect Stranger" premiere in New York City. 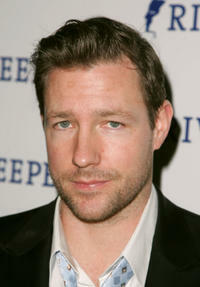 Edward Burns at "The Holiday" premiere in N.Y.
Edward Burns in "Echelon Conspiracy." Edward Burns and Ving Rhames in "Echelon Conspiracy." Shane West and Edward Burns in "Echelon Conspiracy." 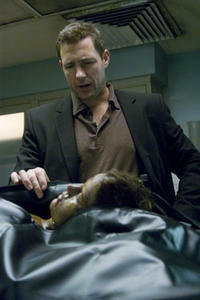 Edward Burns in "Alex Cross." 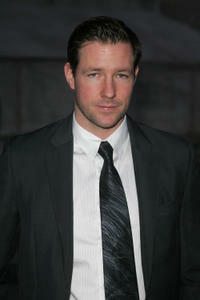 Edward Burns at the California premiere of "Alex Cross." 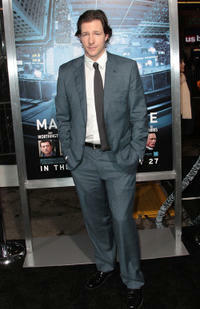 Edward Burns at the California premiere of "Man on a Ledge."